Of all the animals represented in Chinese Astrology the Sheep is probably the most easygoing creature of the 12.  Those people born an Aquarian Sheep, once every 5 years, will benefit from the gift of this lovely nature and the associated intensified nurturing skills that come with it. These personality types have all the best characteristics of any caring profession and make wonderful parents. The influence of the Sheep brings calm and quiet to the constantly bubbling Aquarian mind, creating equilibrium.  This allows the Aquarian to think more deeply about others and their well-being.  Instead of being a little selfish, as Aquarius is prone to be, these personalities can be extremely caring. 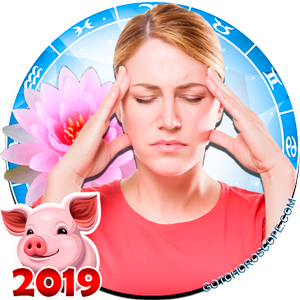 The Aquarian Sheep personality is oozing with patience, and this is the main area of their character affected by birth in these particular Chinese years.  Typical Aquarians are not known for their composure, but those born during a Sheep year are made exceptions. The level of eccentricity is also slightly higher, so Aquarian Sheep tend to be more sensitive than other people. These personalities are good at keeping the peace and calming situations down with their friendly, soothing manners.  They crave a peaceful environment, and although they like the company, the Aquarian Sheep will also feel the need for solitude every now and then. These people are shy to those they do not know well at first, but soon relax as friendships develop.  The permissive Aquarian Sheep is able to converse with many different kinds of people and are skilled communicators. These characters are rarely bored or idle unless they choose to be. These people adore spending money, but they do not value possessions above people and are often very generous.  The life ambitions of the Aquarian Sheep are not aimed too high; he or she is quite content to just go with the general flow. 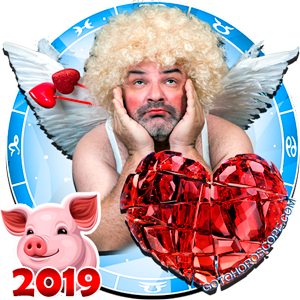 Those seeking a partner who is more flexible and understanding than most other Aquarians will do well to search specifically for an Aquarian Sheep.  These individuals born in the eighth cycle of the Chinese astrological ideology have all the intellect of Aquarius without so much of the fierce independence.  These personalities do not have such an aversion to relying on others, and do not find it too difficult to ask for help when they may need it. They prefer to work in unison with others for the sake of a quiet life. This does not mean that they can be manipulated, but simply that they like to make their life as easy as possible. The carefree Aquarian Sheep is happiest when he is helping others in any capacity. He is not happy to be treated unfairly, or less respectfully than he has treated others. These people are easily upset by any uncaring attitude and take great offense to ingratitude. Their weakness is that they expect everyone to have the same consideration for others that they possess. As they get older, Aquarian Sheep learn to accept that we are all different and that is what makes us so interesting. Damn it so are true but most are not, especially when i was born a year later, 28 jan 1968. thats why i says this is strange, as i heard that your time of birth, begins from u make you way before birth and not after, anyone disagree, i welcome it. 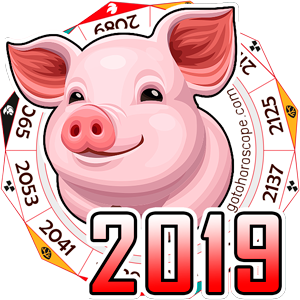 The Chinese zodiac does not begin at the beginning of the year like western astrology. It usually starts in the middle of February. 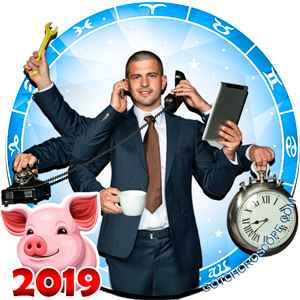 Your birthday in January would make you the animal sign from the previous year. I always thought I was a monkey because I was born in 1980. But I�m a goat because the year of the monkey doesn�t begin until February 16, 1980, therefore making me a goat. Hope that made sense. All the saying were true ! All matched ! Now it all makes sense!! Two observations. Firstly, there's a typo in the text above. Souls have the opportunity to be born Aquarius Goat every 12 years not 5. 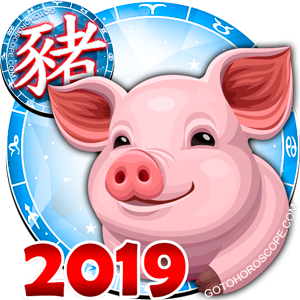 Secondly, on a more interesting note: the chinese new year doesn't begin at midnight as many believe. It starts at sunrise, when the Sun, Moon and Ascendant are all in Aquarius. The only reason I happen to know this is that I was born at 4:40 am on 30/01/68, three hours before sunrise in the Year of the Monkey.  When I first encountered Suzanne White's 'new astrology' pairing the chinese and western signs I read Aquarius Monkey and was flattered but not impressed, it simply isn't me. 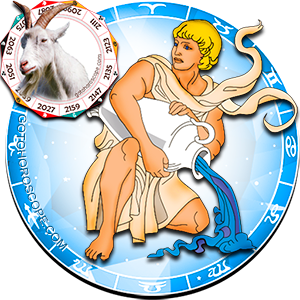 Then I read Aquarius Goat, it's 100% accurate. There's possibly a little monkey in me at times but I'm a full on Goat most of the time.  Astrology is an amazing gift to mankind, thank you for creating this site and the means to reply! I'm 30 Jan 1968, so strange there are two other natives of Aquarius born on the 30th who have left comments here.  Perhaps there is something magic about that date that makes it more interested in astrology than those born on other days within Aquarius. Maybe just a coincidence but it seems too strange! hmmm. I too was born January 30 and I'm interested in this site coincidence ? january 30 1979. yep me. wish i had found a partner who could reciprocate. Well I am supposedly an Aquarian Goat as well but this doesn't describe me at all really. I relate much more to Monkey. Jan. 30 1991 , This just hit in a spiritual level. Sounds like who I should be. People who read this will say that it does describe me too. Feb 11 1980, describes me pretty well. Wouldn't you be an aquarian monkey if your were born in 1980?